Baby Cassie started out as a "Cassidy" kit, originally sculpted by the artist Adrie Stoete Schuiteman. She´s got full length chubby arms and legs and an anatomically correct baby girl vinyl body. 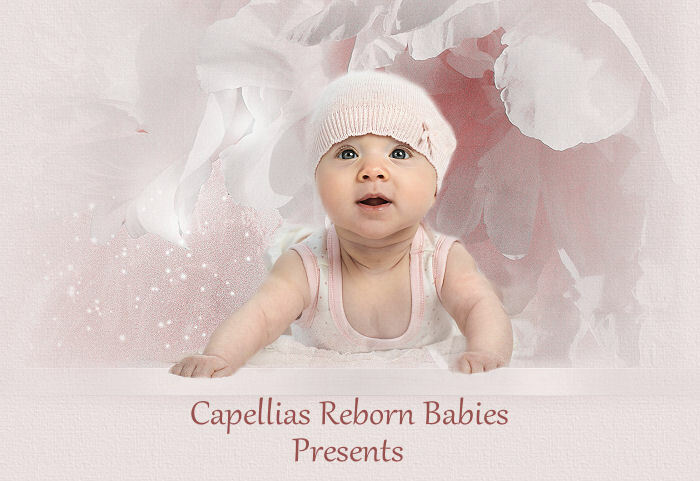 Baby "Cassie" is now a collectible artist doll and not a toy. "Petit Ami" dress, knickers and bonnet.